Welcome to a late arriving TV Week That Was. Of course, the reason the column is late is because last night was the Super Bowl. 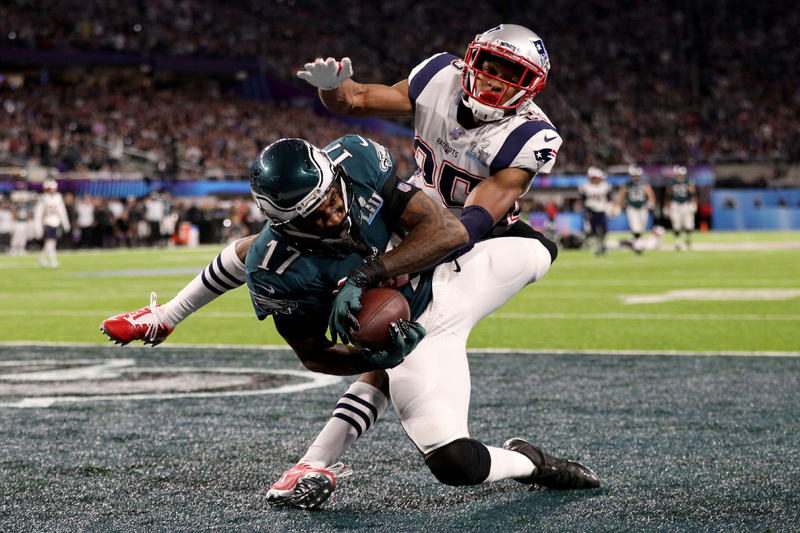 The Philadelphia Eagles defeated The New England Patriots 41-33 in an entertaining offensive struggle between two of the top offensive teams in the NFL. Nick Foles, the Eagles QB who was a backup as late as Week 11, was the game’s MVP. Foles replaced potential league MVP Carson Wentz after he injured his ACL. Foles struggled at the end of the regular season, but he had really stepped up in the playoffs. This week saw the return of the Movie Trivia Schmoedown on Collider Video on YouTube. The first match was a Triple Threat Number One Contender match between “Little Evil” JTE, Rachel “The Crusher” Cushing, and Mike “K.O.” Kalinowski. Rachel Cushing won the match in dominant fashion, knocking out Kalinowski and TKOing JTE. Rachel earned a championship match against current Movie Trivia Schmoedown Champion Samm Levine. The video also saw the long anticipated announcement of Rachel’s new partner, “Classy” Clarke Wolfe in the new team to be called Shirewolves. This week’s X-Files was one of the best episodes of the new season. “Ghouli” focused on a monster of the week story, or, at least, that is what it seemed. However, it turned out that the person that Mulder and Scully wound up chasing was their son, William, whom they put up for adoption years before. William, who was known as Jackson, had some kind of mental illusion ability that can cause people to see things that were not there. This was an emotional episode and brought a light on the mysterious son of Mulder(?) and Scully. Agents of SHIELD brought the Kree battle in the future to a satisfactory ending as Flint helped create a new monolith to be able to send the Agents back in time. Of course this was not before Yo Yo found Kasius’s seer and discovered that it was an older version of her. Older Yo Yo spoke to younger Yo Yo and implied that this moment had happened many times in the past, implying that the future was set in a loop. She also said that everything happened because they saved “him” and that this time they had to let him die. Older Yo Yo said that Coulson was dying and they had to let him die. General Hospital had an emotional week as police detective Nathan West was shot and killed by Cesar Faison, a man Nathan just learned was his biological father. 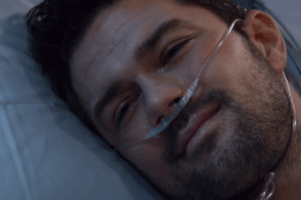 Ryan Paevey had chosen to leave the show so the popular character who was married to Maxie Jones, found himself being killed in the line of duty. The General Hospital ensemble cast is very powerful and everyone brought their top game with these emotional episodes. Faison became another victim of the week as he died from complications of a gunshot from Jason Morgan. Riverdale has been slipping in my opinion as of late. After a less than stellar first half of the season with the Black Hood, the last couple of episodes have been pretty low. 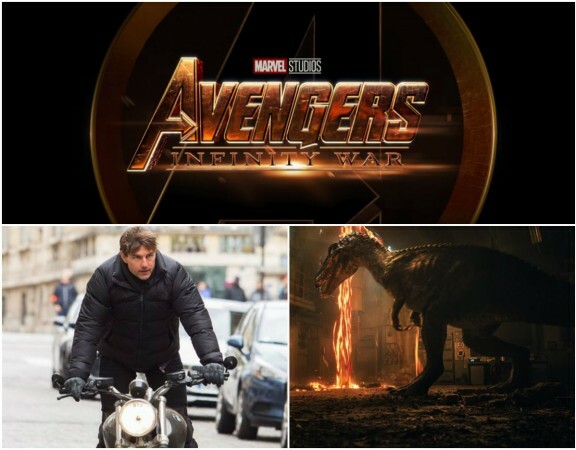 Characters constantly do things that make no sense or do not fit the characters that we have grown to know of over the first season and a half. The whole Archie is being used by the FBI is ridiculous. Jughead and his obsession with the Serpents brings about some of the worst written sections of the show. Archie seems to be fine with the Lodges and their connection to organized crime. None of it works. I will say that it was nice to see Betty and Jughead back together, despite their break up being short and not believable. Riverdale needs to start improving or it is in danger of falling back off of my viewing habits. 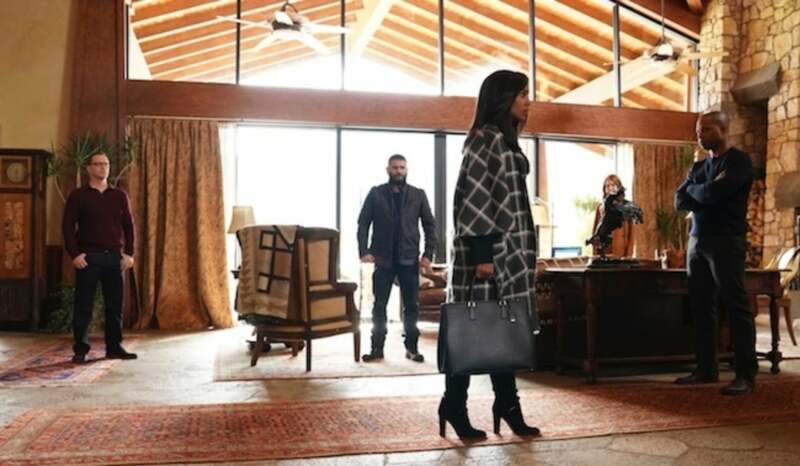 Scandal continued its final season with an attempt by Olivia’s friends to hold an intervention for her and get her to admit her wrong doings. They took her to Vermont and held her prisoner for a few days. Of course, in the end, Olivia outsmarted the entire crew and got herself back to Washington. Meanwhile, President Millie was discovering the truth behind Olivia and B613. Mellie struggled with what exactly she wanted to do to reestablish her own power as President of the United States. At the end of the episode, it looked like Mellie had decided as Olivia’s things were being moved from out of her office.